Things are weird in here. 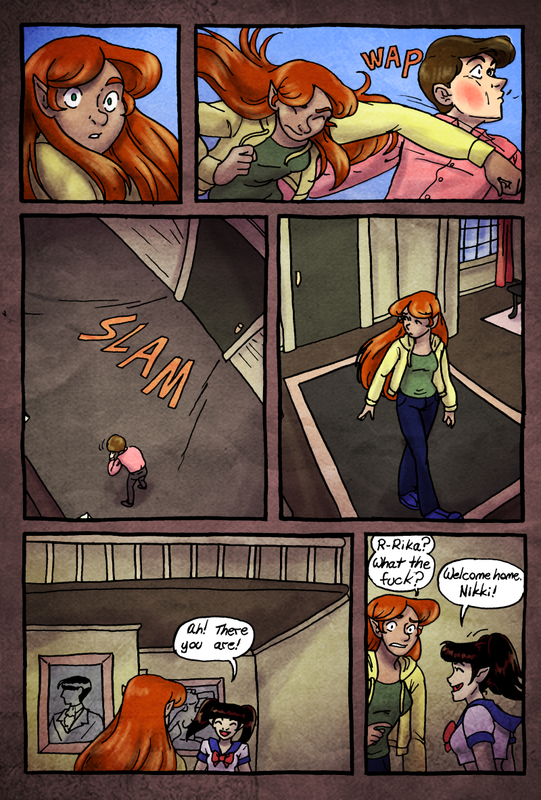 Patrons can read page 7-127 here. 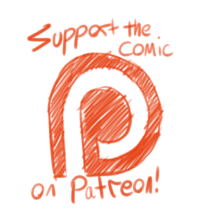 It’s the start of the month, so it’s a good time to hop on the Patreon if you’ve been considering it.